Hi! My name is Margaret Dickens, and I am excited to teach your child in Algebra 2 this year! 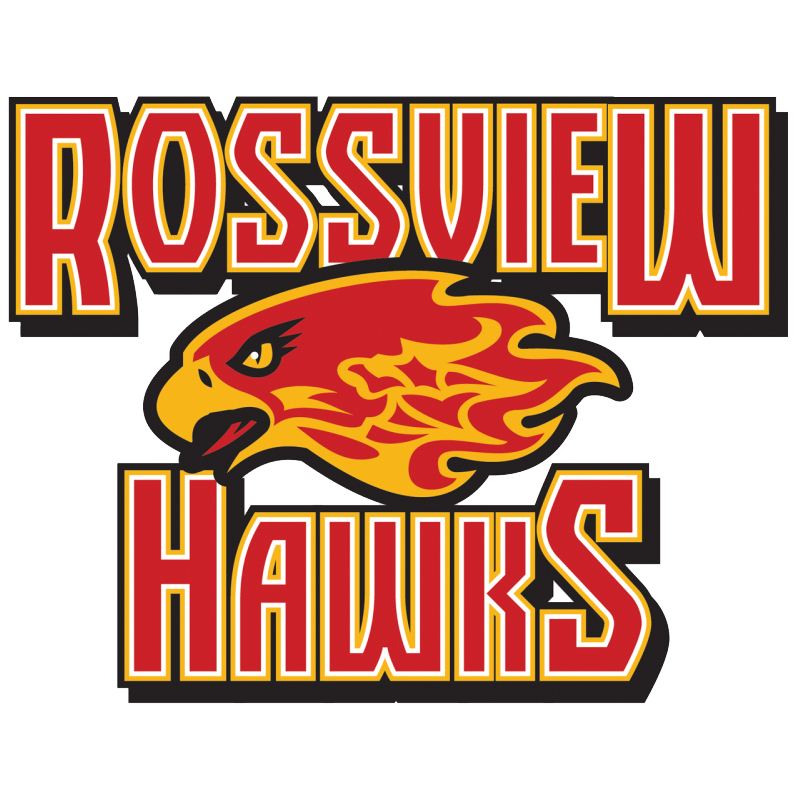 I am beginning my 16th year of teaching and my sixth year at Rossview High School. I graduated from The University of Georgia and have experience teaching in Texas and Georgia where I taught courses from Algebra I all the way to Precalculus. I am looking forward to a great school year!